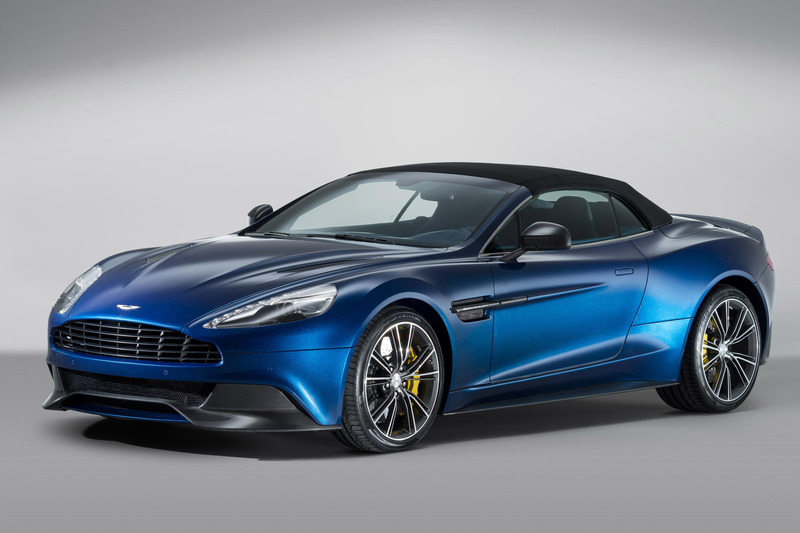 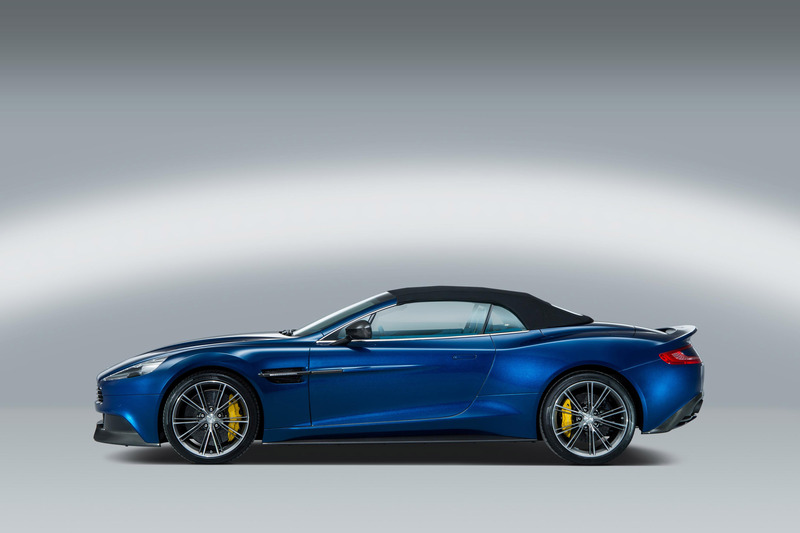 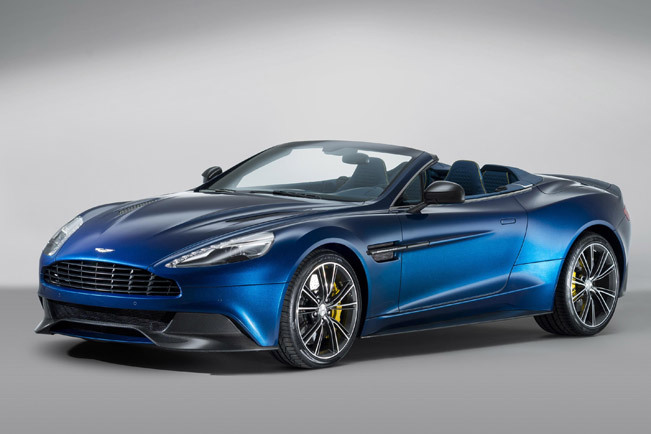 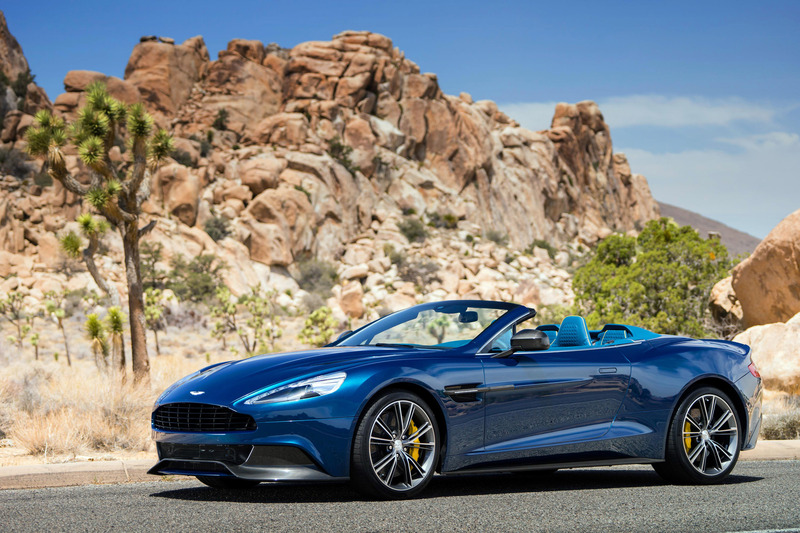 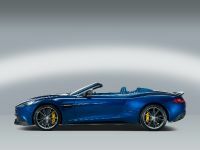 The ultimate luxury brand Aston Martin has just unveiled the premium convertible GT - Vanquish Volante. 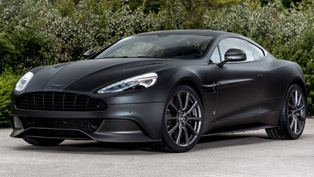 The coupe sibling of this model was launched globally last autumn and made a huge furore. 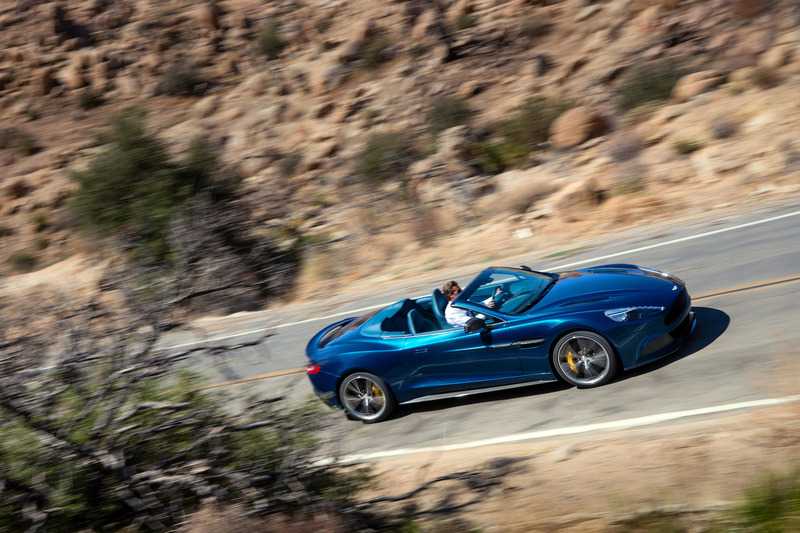 The cabrio version also benefits from the same technical, engineering and design advances. 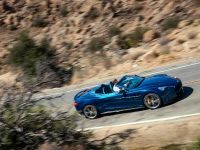 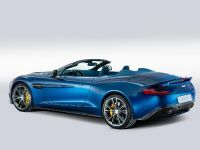 However, the new Volante enhances the driving experience still further through the option of exciting open-top driving. 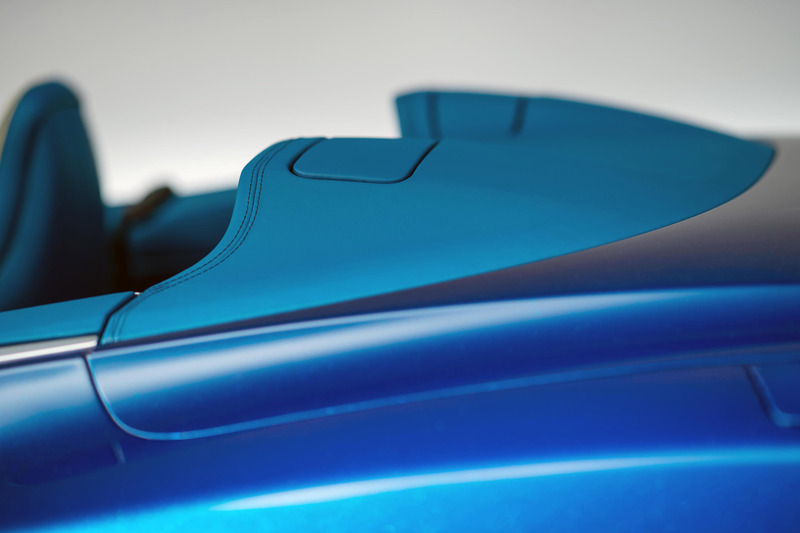 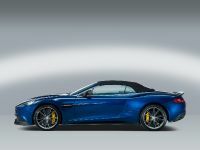 Vanquish Volante is the first fully carbon fibre-skinned Volante in Aston Martin's one hundred year history. 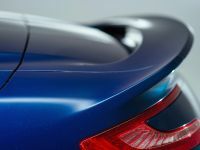 Furthermore, vehicle's triple-skin lightweight fabric roof can be manipulated at speeds of up to 30 mph and it needs just 14 seconds to fold. 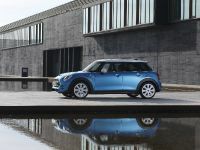 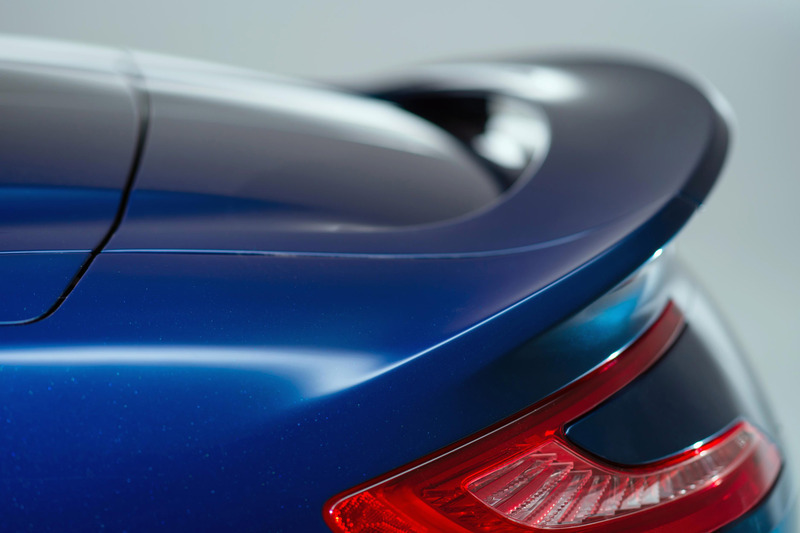 The exterior design of the new car is a result of brand's iconic visual language and includes styling cues such as the elegant waist, elongated side strakes and LED rear light blades. 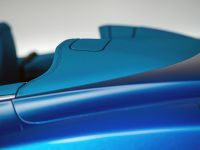 On the other hand, the windscreen is now full height; therefore the glass runs up to meet the fabric roof, thus reducing visual "clutter". 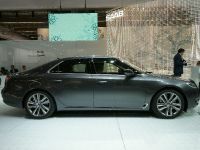 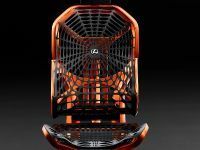 Furthermore, the new models "suit" of carbon fibre panels cloaks a comfortable and luxury 2+2 cabin. 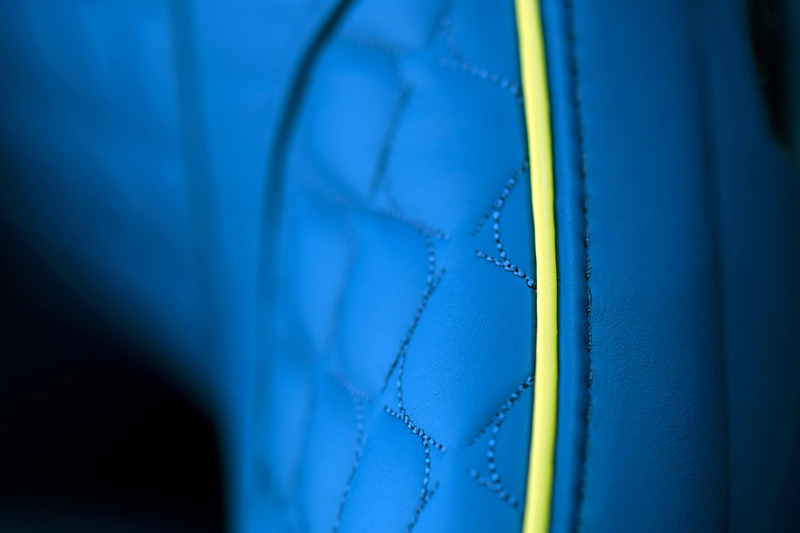 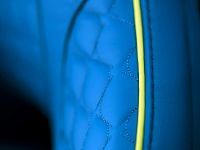 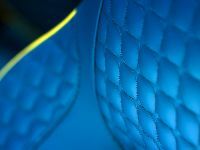 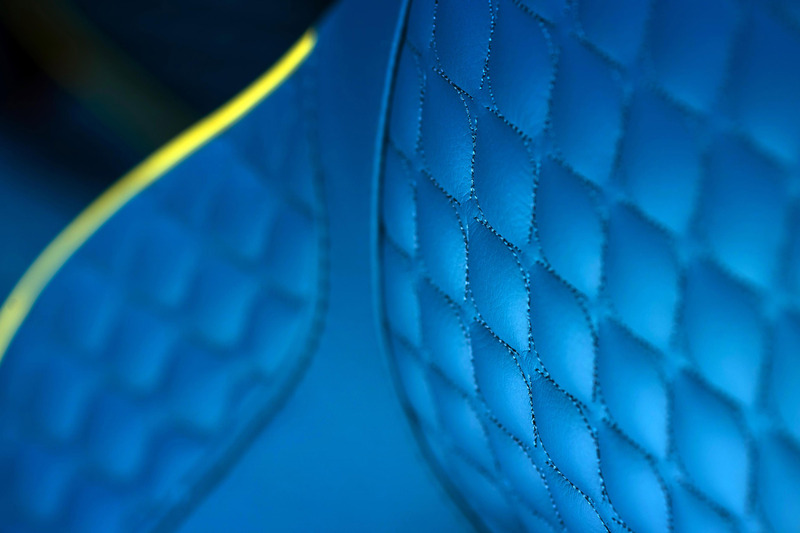 The latter is created via sophisticated materials: full grain Luxmil leather with optional quilting, Alcantara and satin chrome. 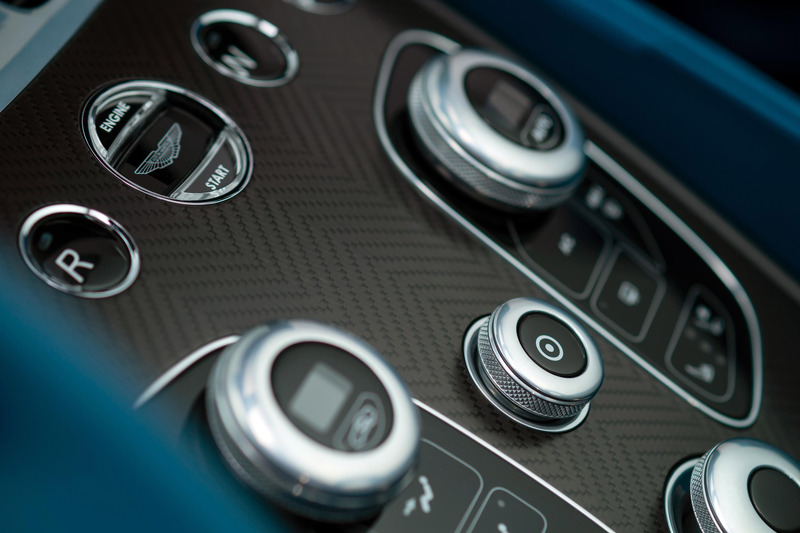 One of the highlights in the interior is the centre stack with refinements which results in more elegant form. 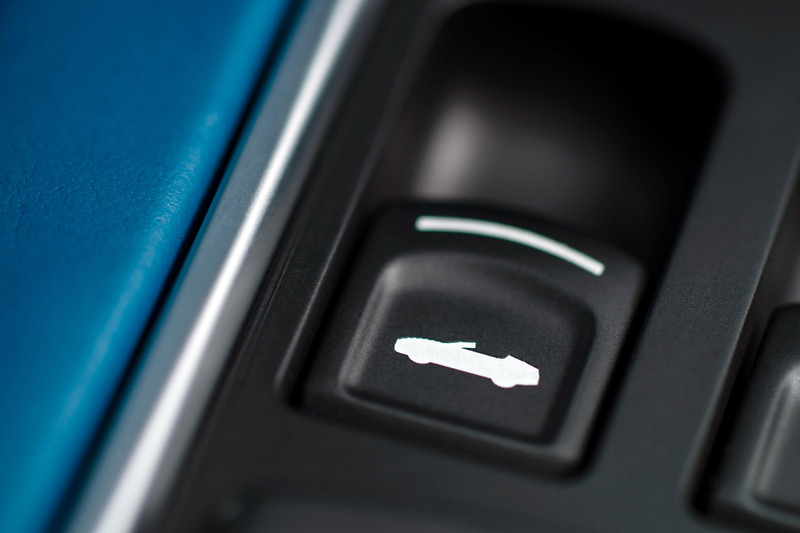 Car's set-up keeps the familiar elements such as the ECU engine start button, gear selection buttons, but at the same time offers new infotainment system and a significantly more user-friendly design. 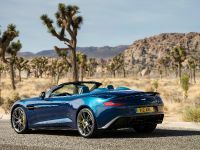 More importantly, the new Vanquish Volante is powered by the latest generation AM11 naturally aspirated 6.0-litre V12 petrol engine. 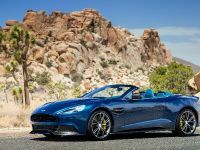 It is mated to a Touchtronic 2 six-speed automatic gearbox and is capable of generating 565 hp (415 kW) at 6,750 rpm and a peak torque of 620 Nm (457 lb-ft) at 5,500 rpm. 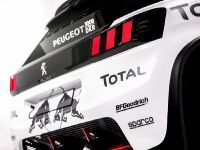 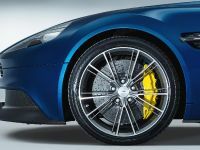 The driving dynamics are also enhanced and tuned precisely via the new springs and damper settings, which are calibrated with the goal of delivering crisp handling and compliant ride. 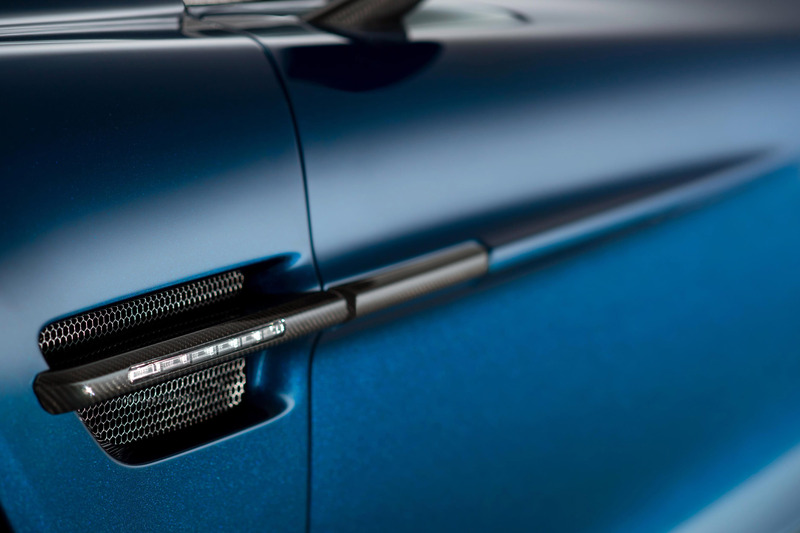 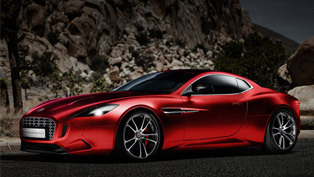 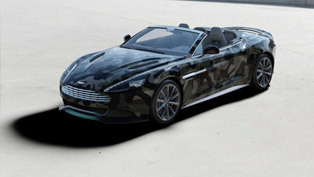 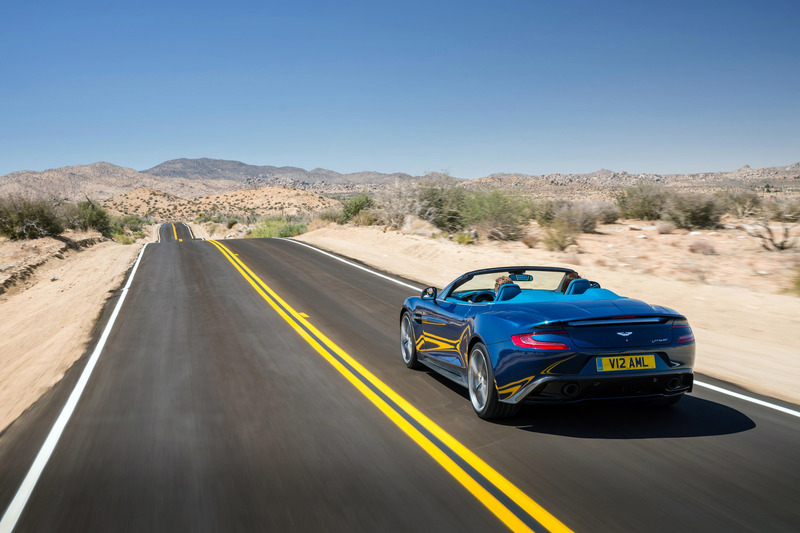 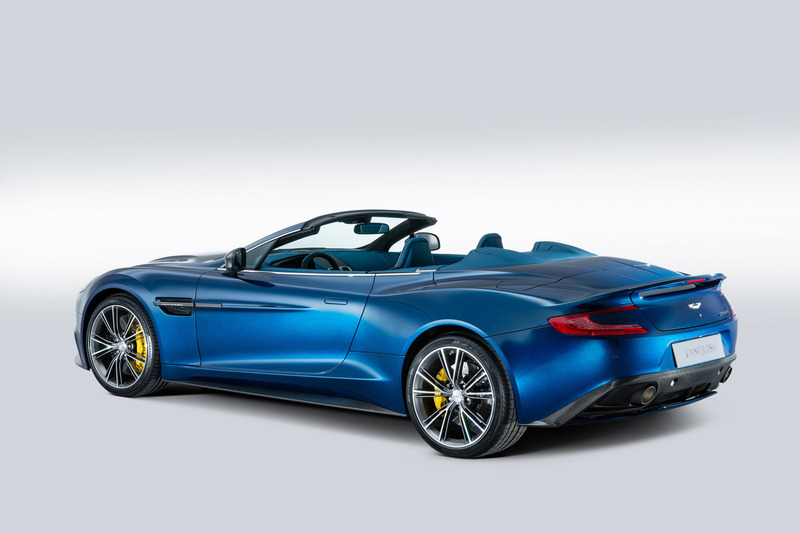 Vanquish Volante also utilizes Vertical Horizontal (VH) architecture which comprises of lightweight bonded aluminium structure with excellent strength and rigidity. 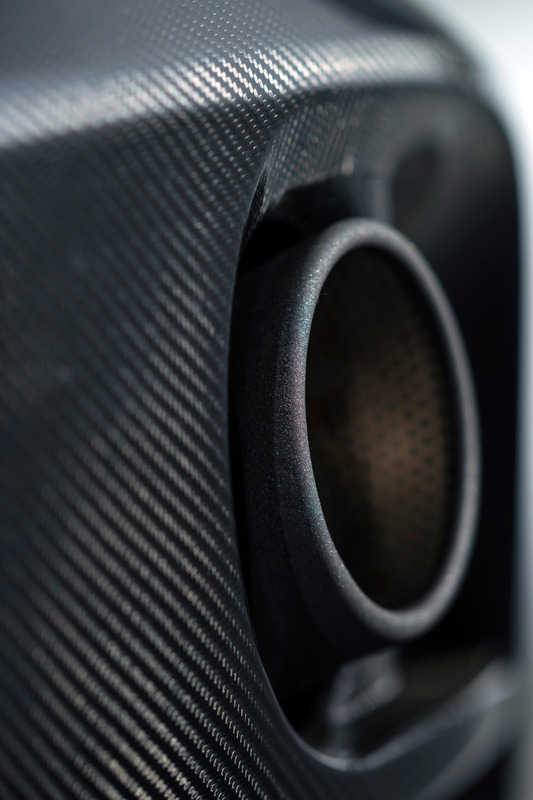 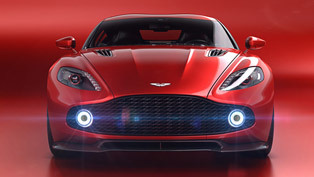 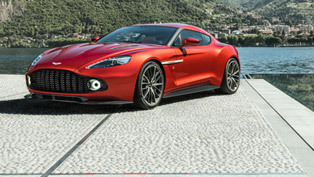 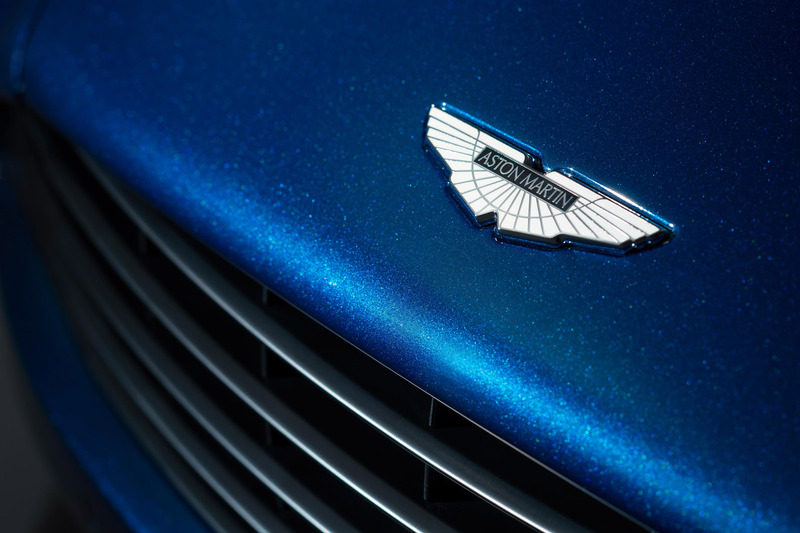 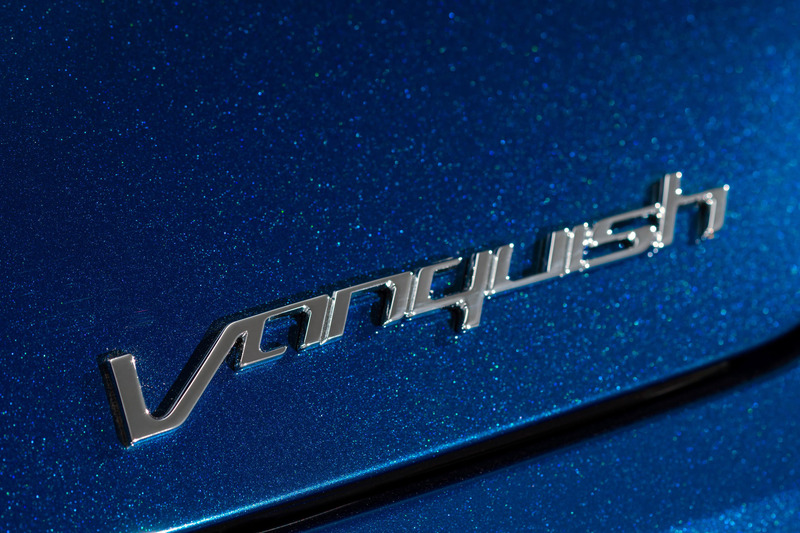 The Vanquish also features significant semi-structural carbon fibre components. 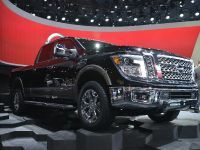 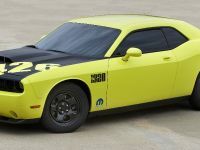 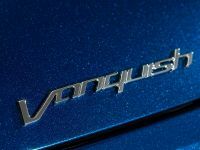 What is more, in order to take full advantage of its precise and rigid architecture, the vehicle uses a battery of sophisticated technologies such as Dynamic Stability Control and Positive Torque Control. 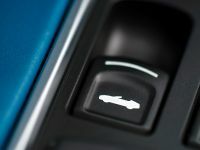 In addition, the Adaptive Damping System (ADS) gives the driver the ability to switch between three distinct damping modes: Normal, Sport and Track. 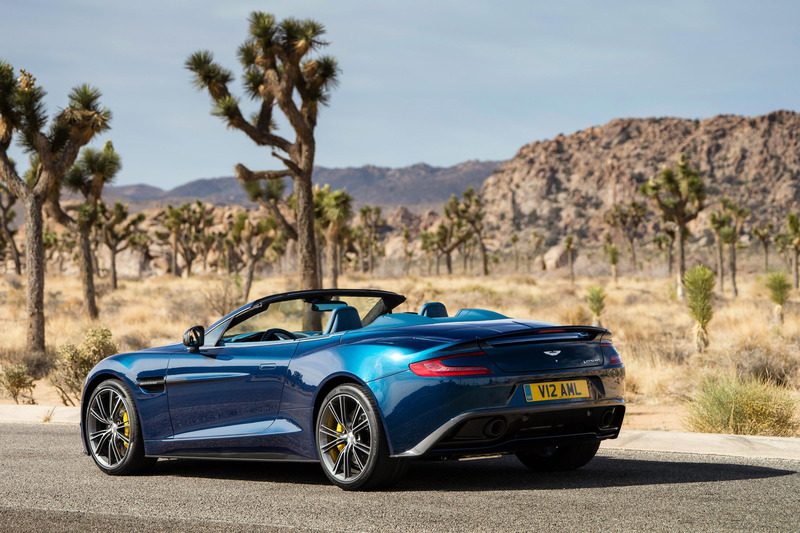 What ADS basically does is to automatically change the suspension settings and to ensure that the driver has high levels of control at all times. 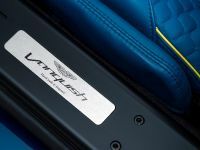 The damper settings are determined by an electronic control unit. 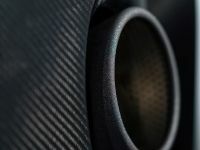 The latter takes sensor information from the systems of the vehicle, featuring throttle position, brake position, steering wheel rotation and vehicle speed. 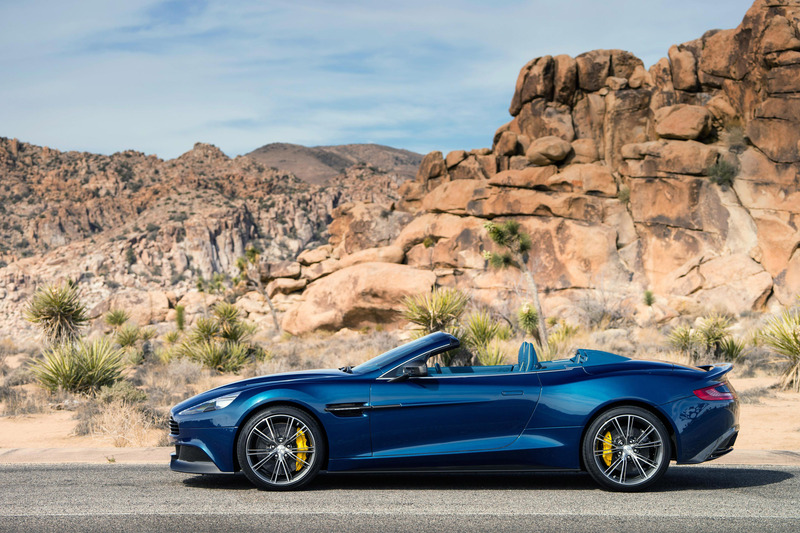 Next, this cabrio's braking system comprises of the third generation Brembo Carbon Ceramic Matrix (CCM) brakes, which offer shorter stopping distances. 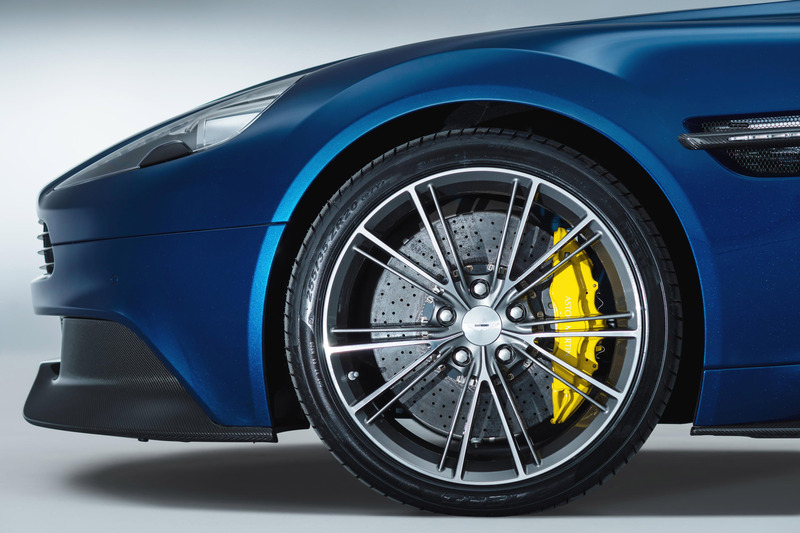 The front brakes utilize 398 mm x 36 mm CCM brake discs with larger front brake pads and six-piston brake callipers. 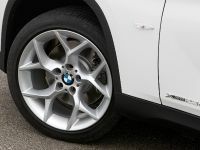 On the other hand, the rear brakes use 360 mm x 32 mm CCM brake discs with a four-piston calliper. 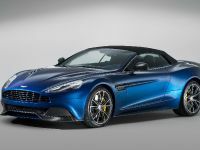 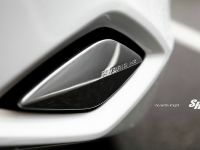 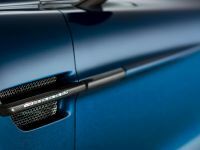 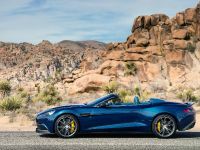 Aston Martin Vanquish Volante has a starting price of $297 995, and its first deliveries are expected to begin next year.